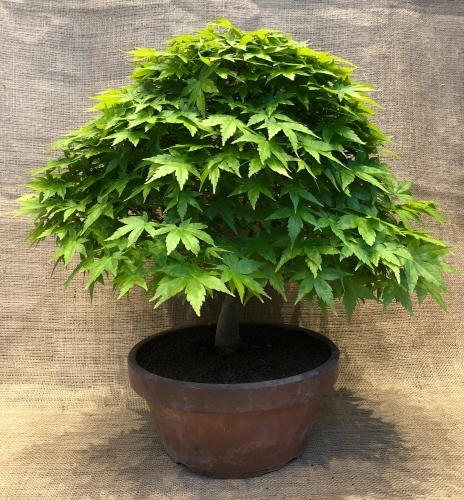 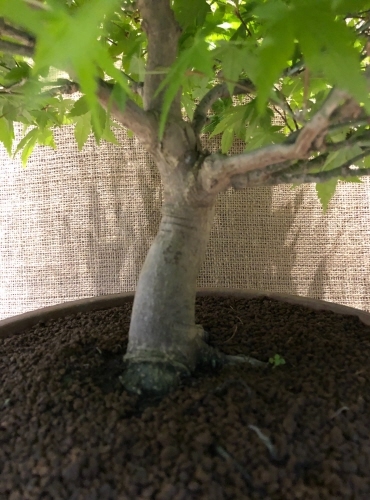 Here you will find our selection of outdoor bonsai trees. 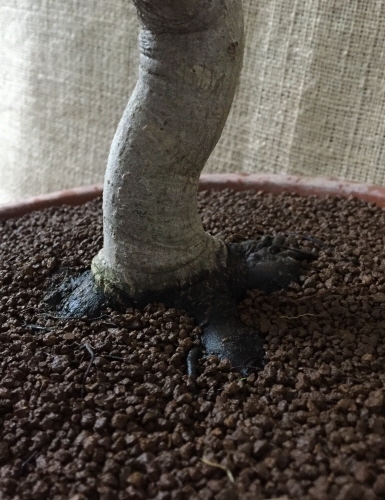 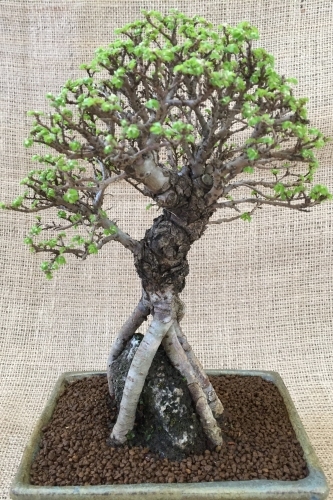 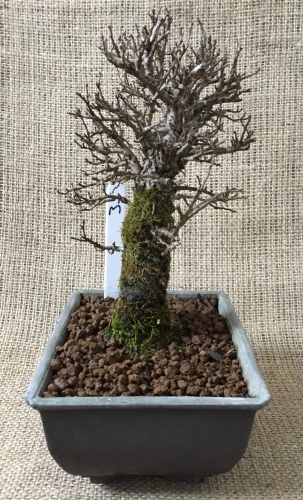 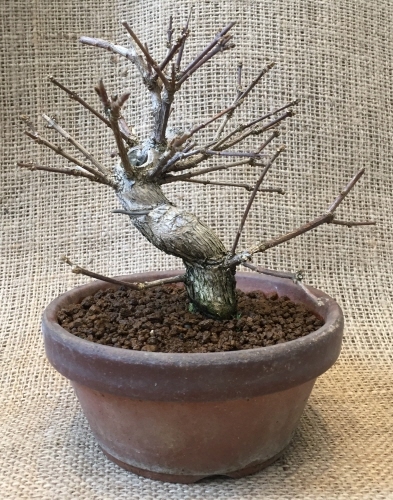 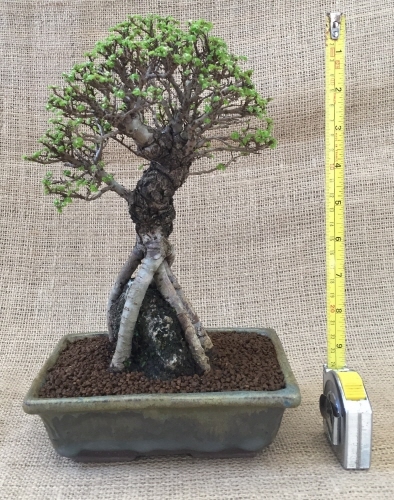 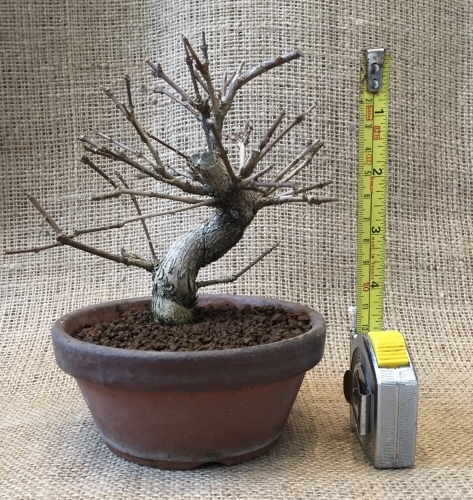 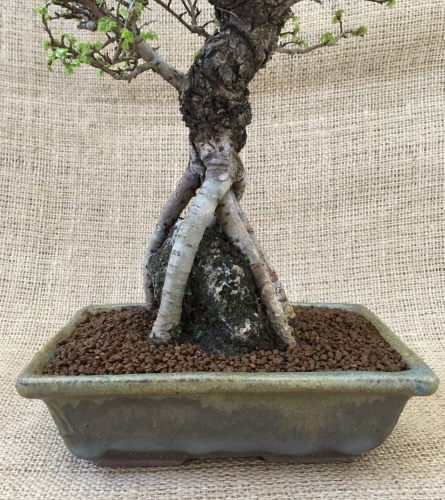 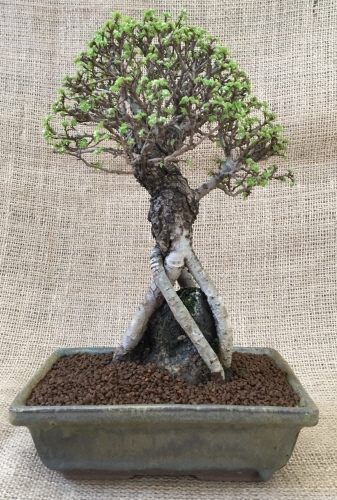 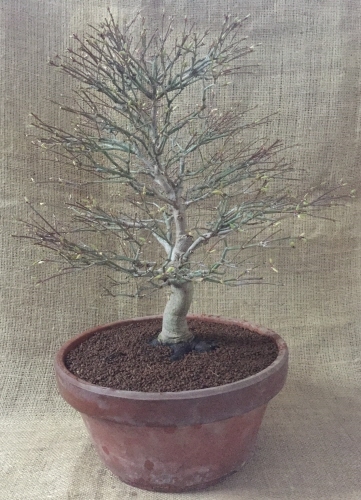 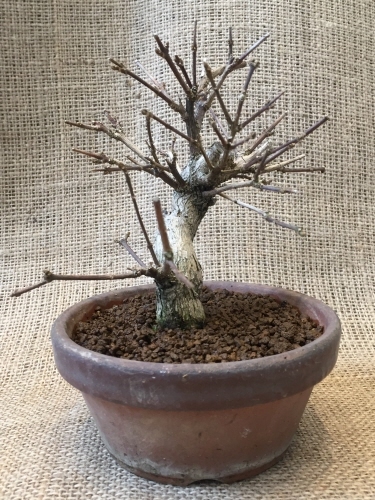 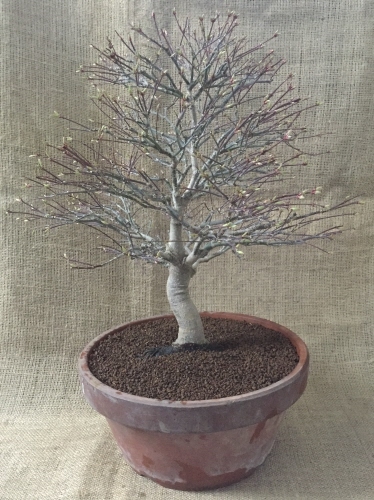 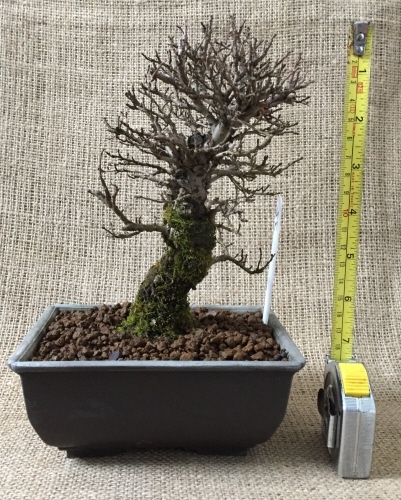 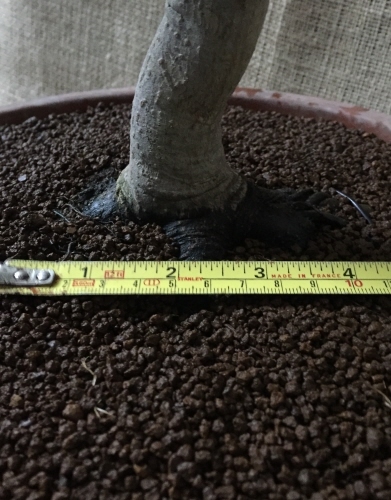 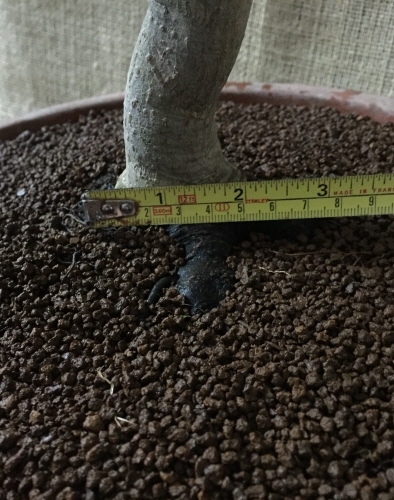 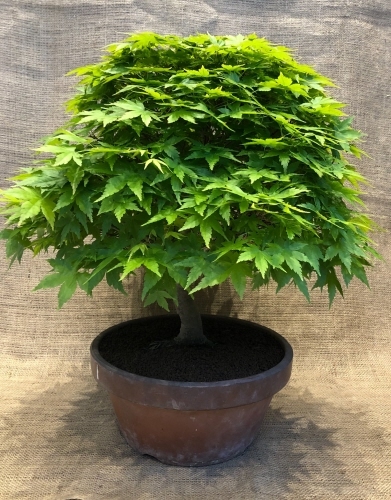 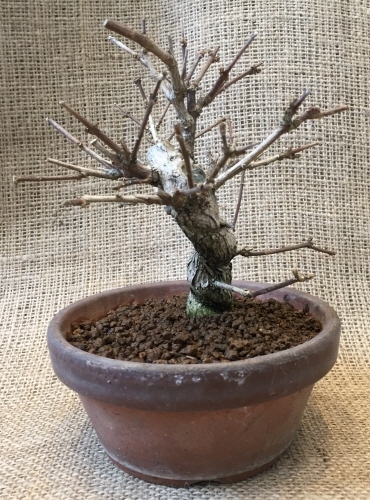 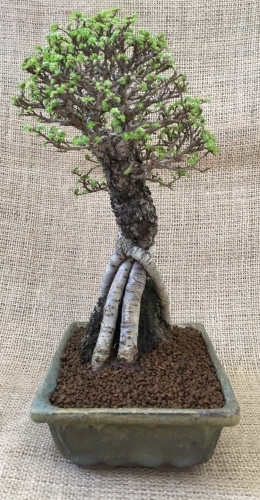 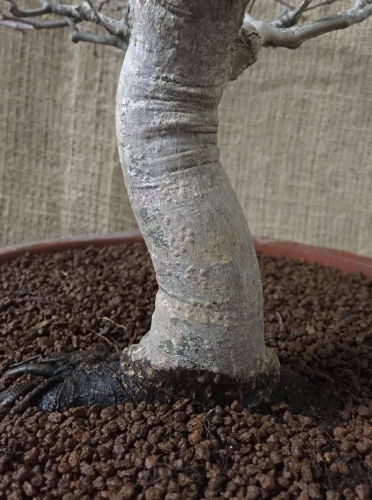 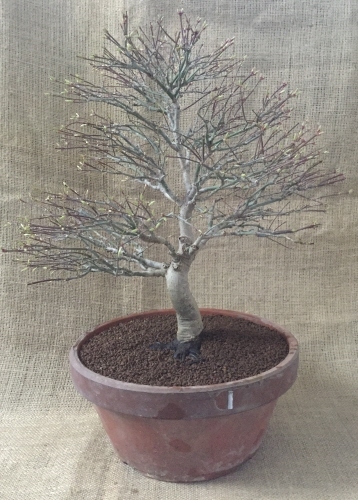 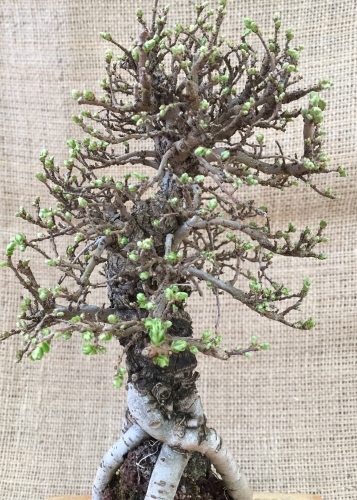 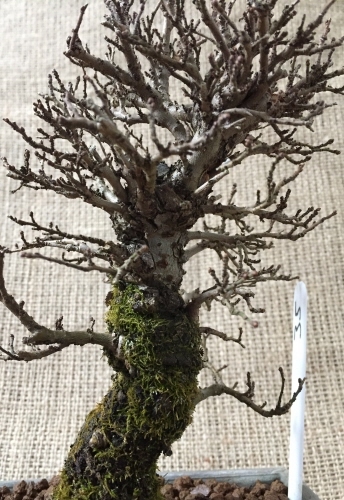 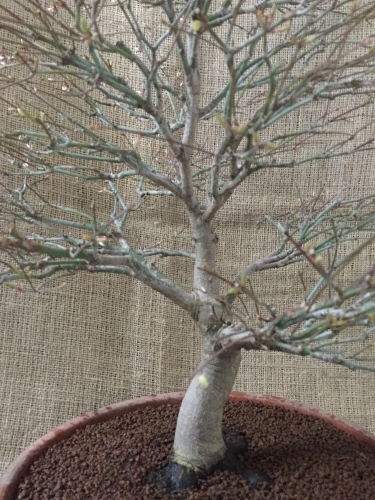 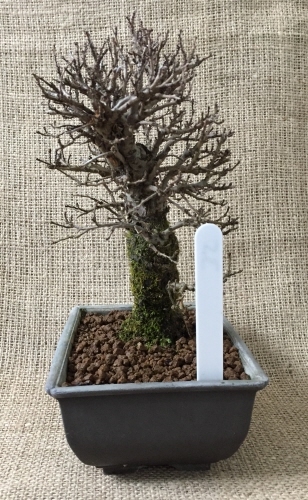 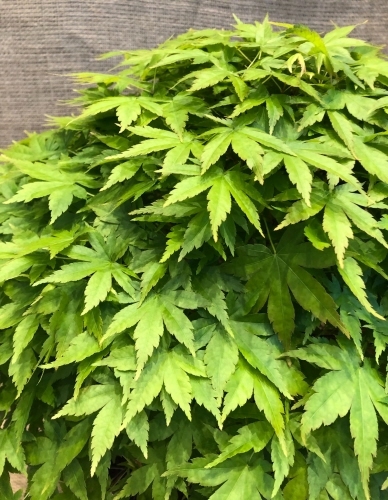 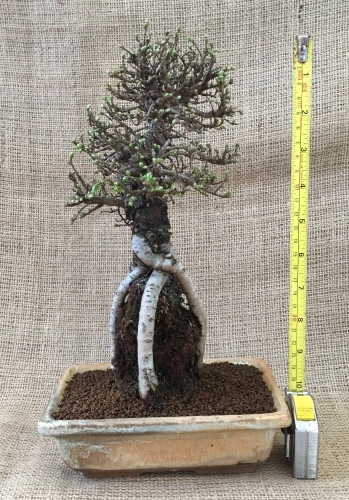 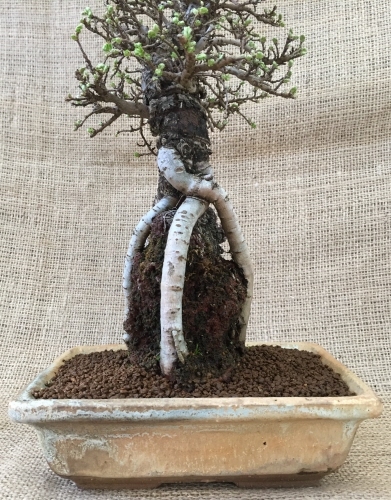 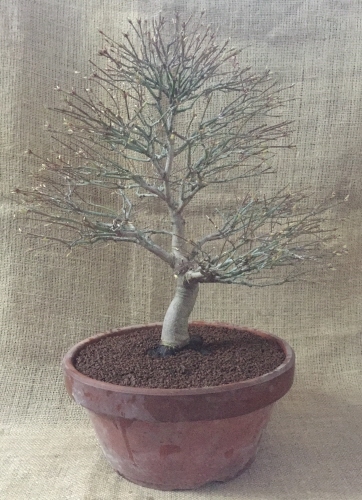 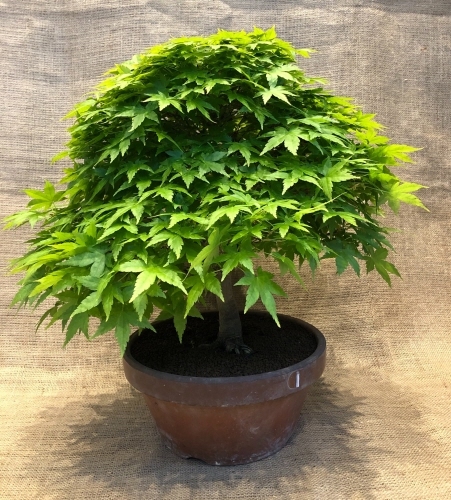 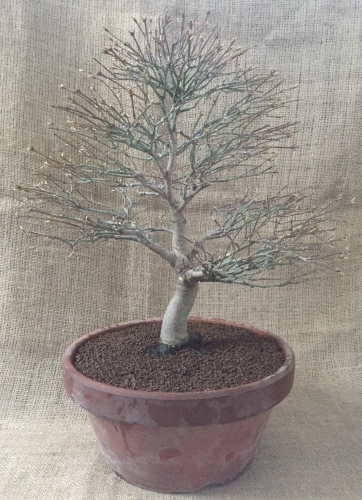 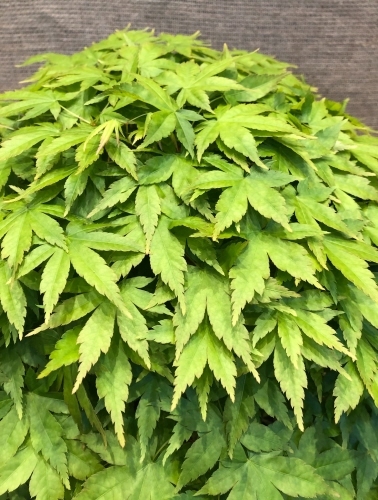 All of our bonsai trees are in peak health before being offered for sale. 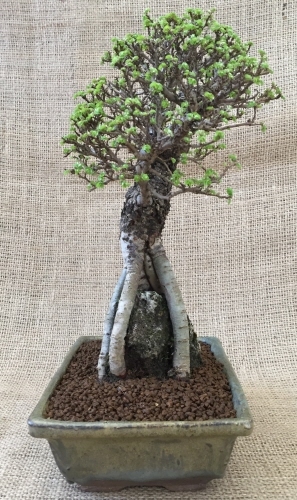 Outdoor bonsai trees need to be placed outside all year round. 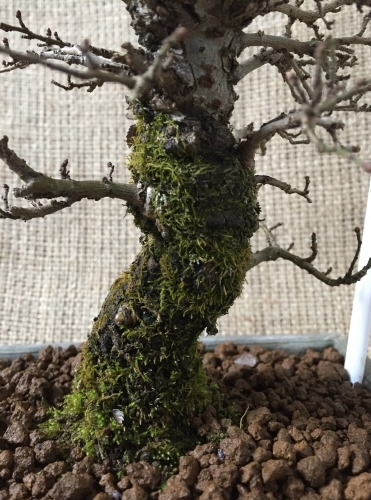 They need the cold of winter to become dormant and have a rest period before spring. 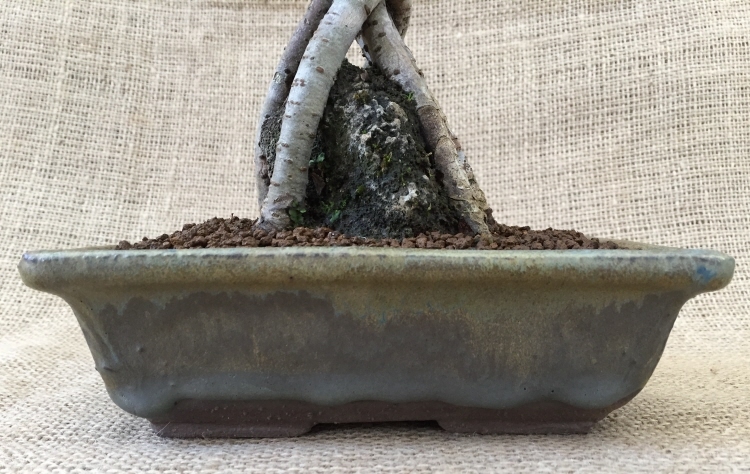 An outdoor bonsai placed inside will eventually die! 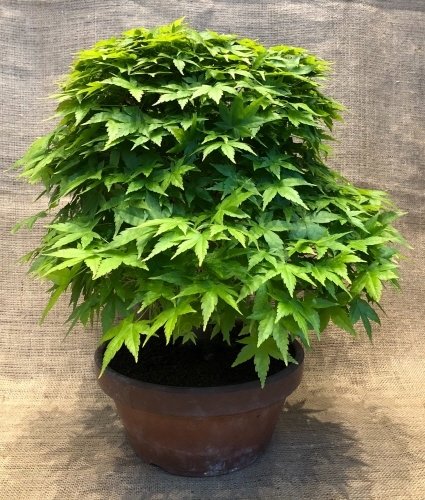 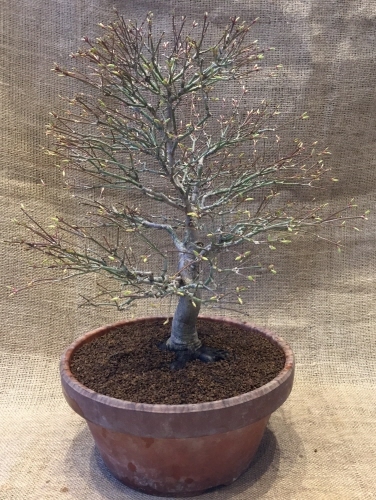 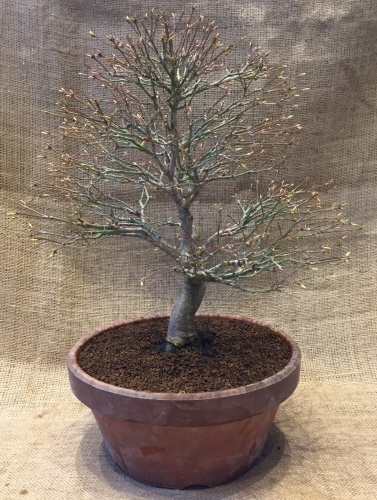 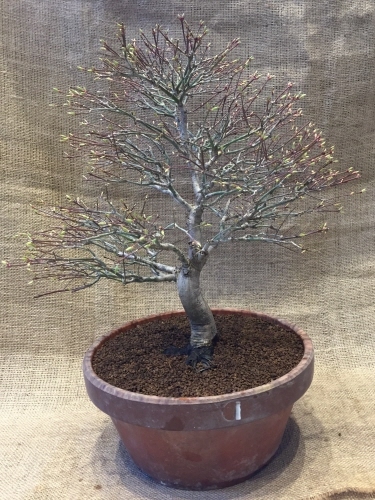 We offer a range of high quality Deciduous, Evergreen & Flowering bonsai. 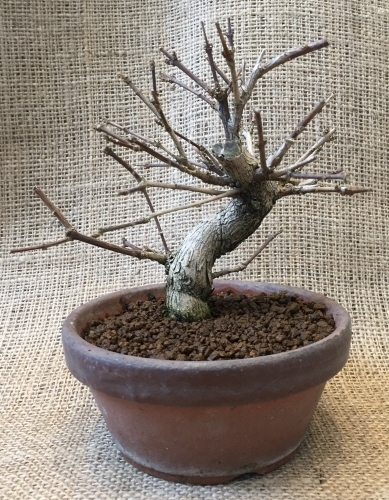 Whether you're a beginner or a seasoned pro, we are sure you will find a tree to suit you. 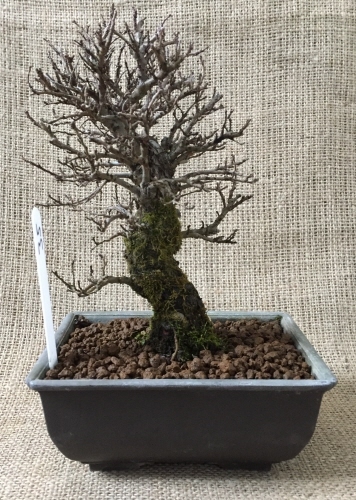 This page is updated regular so check in with us often to see our updated stock. 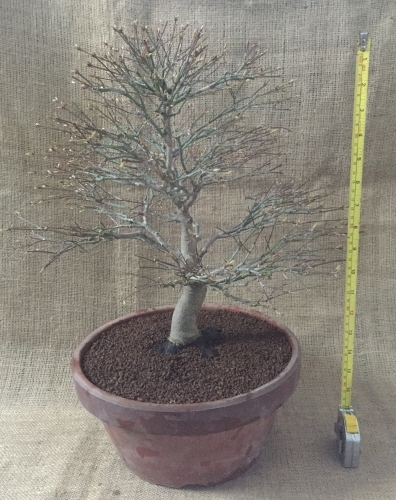 Please Note - Trees grow and change appearance during the seasons so when your tree arrives it may look slightly different to the pictures. 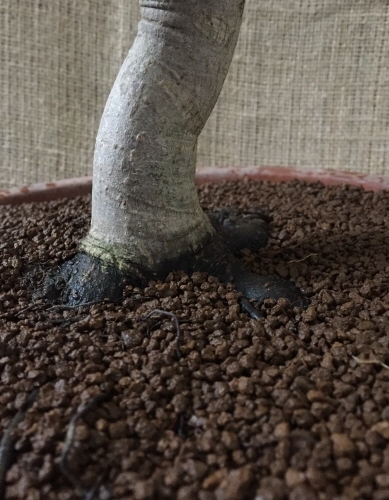 We will try and update pictures as often as possible. 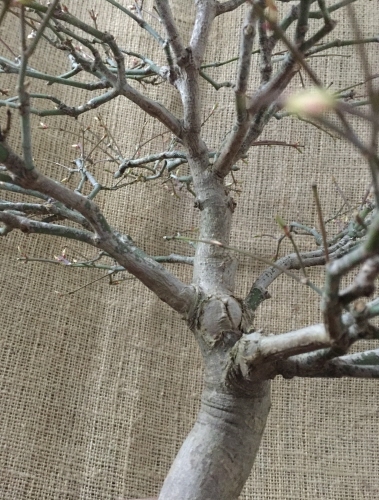 When possible we will provide pictures of deciduous trees with and without the leaves. 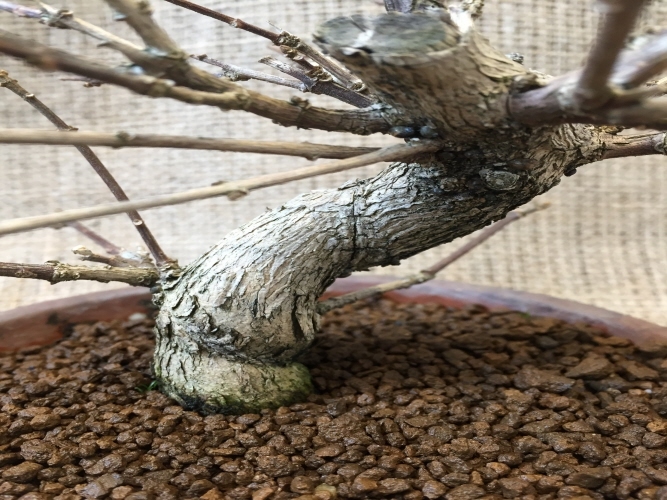 Evergreen bonsai trees don't loose there leaves but still change appearance through the seasons. 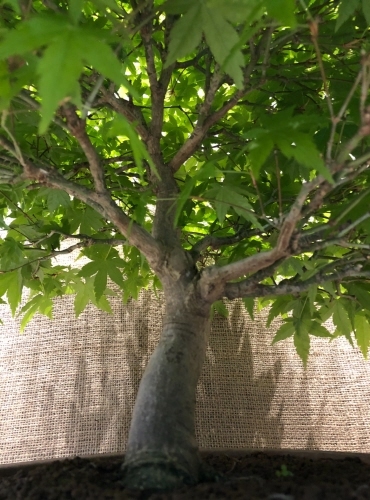 Please Note - Sold Signs Are Added To The Trees Manually, This Can Result In Duplicated Orders. 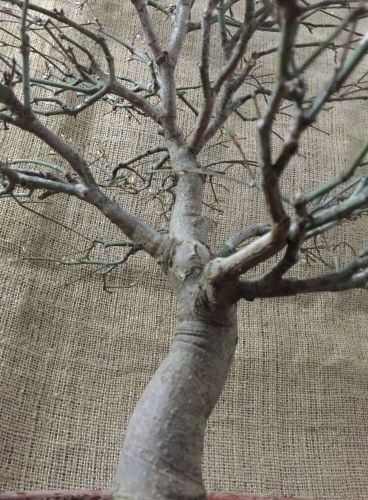 In These Cases Orders Will Be Honoured On A First Come First Served Basis. 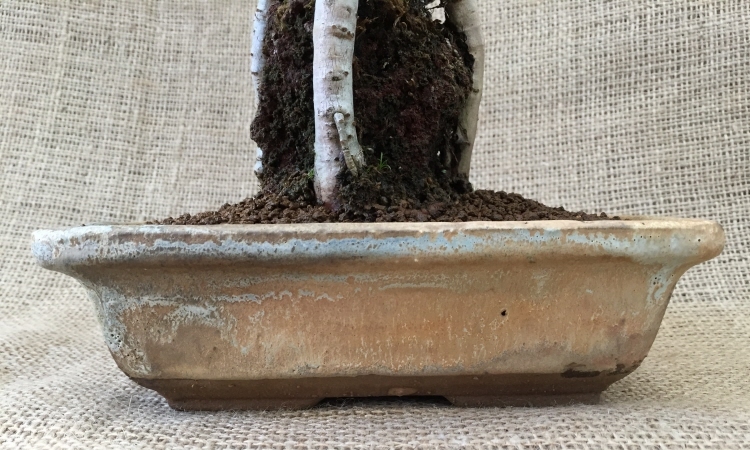 A Full Refund Will Be Given.